If you’re looking to upgrade from your digital compact camera but not deal with a bulky DSLR and complex controls, you should check out a new category which recently gained a lot of traction in the photography world. 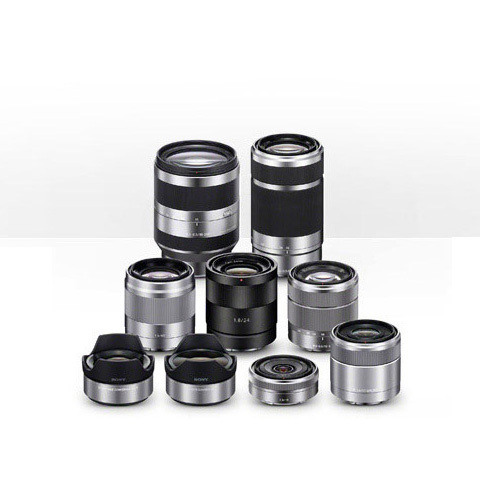 It’s called micro four thirds systems / mirrorless cameras with interchangeable lenses – they’re just the right size, easy to handle with loads of features, shoot high quality images, and can change lenses on the fly. 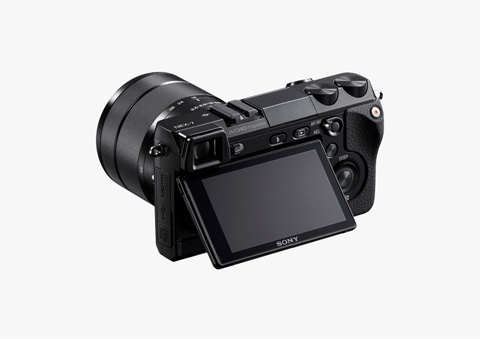 All the big players are already there, however this time we’re going to introduce you to one of the top 5 – the Alpha NEX series from Sony. 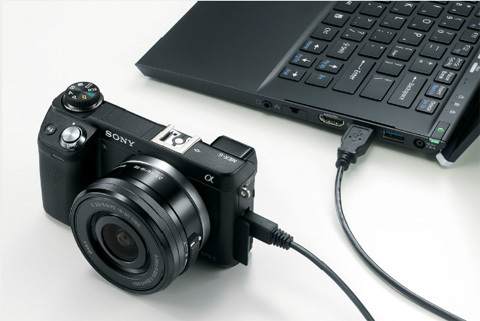 Sony tends to produce durable, functional, simply-designed products, and the Alpha NEX series is all Sony works towards: something we’ll love and use again. Their NEX series are the models you’d want if you needed something specific but still a range that would fit your various objectives as a photographer. 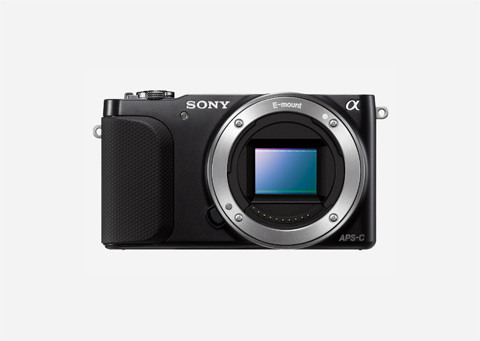 Even if you were just starting out as an amateur, the Alpha NEX series could become the line you stick with as your photography skills improve and you have a need to upgrade to more powerful cameras. 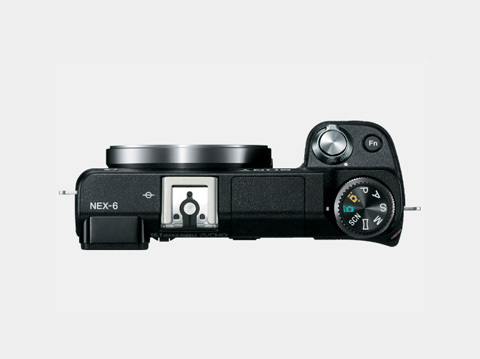 The NEX-3N, 5R, 6, and 7 are the siblings, as it were, and each is distinguishable from the other but still part of the family. The 3N, the entry-level model of the Alpha Nex series, is the lower-tier of the bunch, but there’s nothing immature about it. The 3N is built with modern lens capabilities, 1080p HD video potential, and a built-in flash and zoom lens—everything we expect a camera to be but demanding nothing more, like your little brother. Leap a few stages to the NEX-6, a more mature version in the series. Equipped with interchangeable lenses, built-in Wi-Fi, DSLR quality image sensor, and so much more, the NEX-6 is ready for the adventurer who needs a high quality camera with just a little less bulk. To inspire your inner photography aficionado, here’s a great short movie they made in the wilderness of Alaska where they recruited two photographers, Luca Rossini and Mike Palmieri, to test the capabilities of the NEX 6.